Downstairs unit includes 2 bedrooms 1 bath! 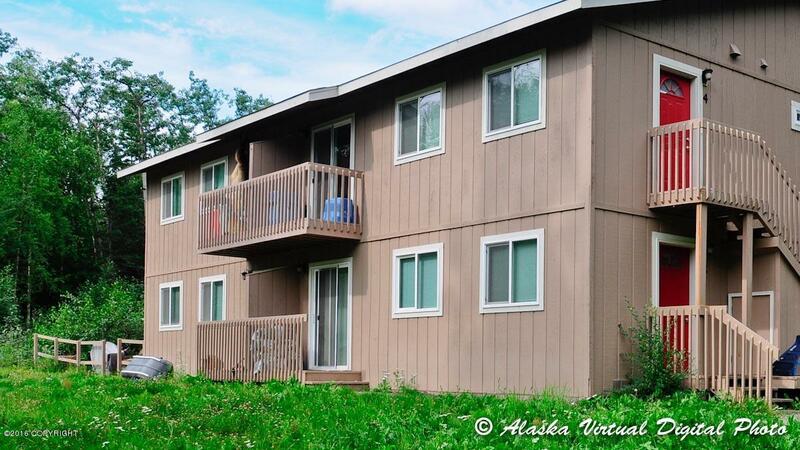 This apartment includes a great deck and recent upgrades! Pets are welcome on approval. Rental includes basic cable, trash, water, and sewer! Tenant is responsible for Electric and Natural Gas. Call today!